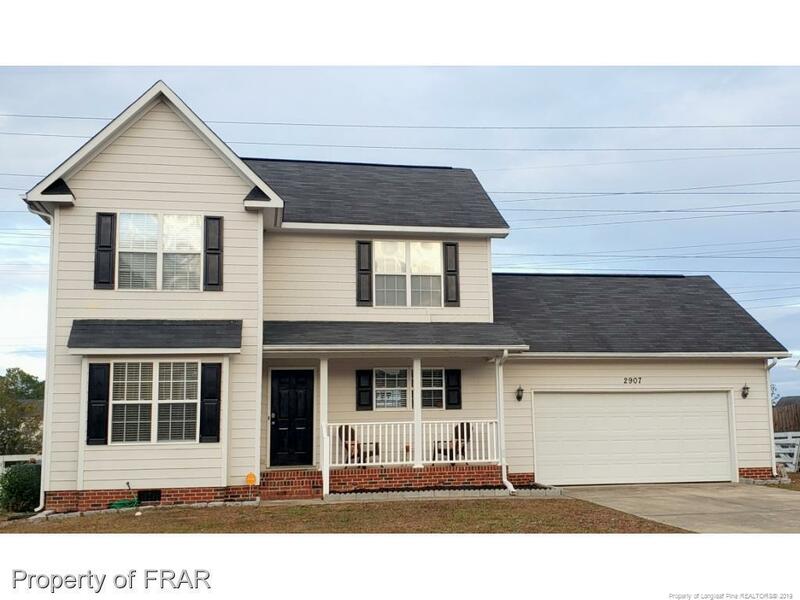 3 BEDROOMS AND 2.5 BATHS, MOVE IN READY AND BETTER THAN A STARTER HOME! LOVELY TWO STORY HOME WITH QUALITY UPGRADES AND UPDATED APPLIANCES. THE PROPERTY IS WELL MAINTAINED AND IN EXCELLENT CONDITION ON A LARGE LOT. LARGE EAT-IN KITCHEN & SPACIOUS LIVING ROOM PROVIDE PLENTY OF SPACE FOR ENTERTAINING. MASTER BEDROOM FEATURES A STUNNING TREY CIELING AND MASTER BATH WITH GARDEN TUB. THIS HOUSE IS WAITING FOR YOU!